This is probably the hardest thing I've had to do but I will be closing this site on April 1st. I have way too much stuff going on and rather than leave it up, un-updated, and not as good as I know I can make it, I'm taking it down. 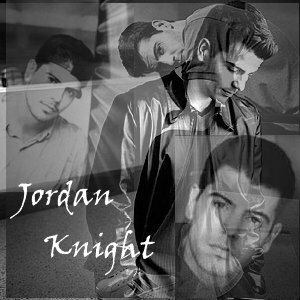 I have been a NKOTB and Jordan fan for over 10 years and somehow, I feel like I'm letting Jordan down. This was the first site I ever made and I have always been so proud of it. I feel really guilty closing it but I know it is my only option. Jordan is still number 1 and of course, I will always be Loving the Guys Forever (sorry bad pun). NOW HERE'S MY DISCLAIMER: If I knew Jordan, I'd be at his house, eating his food, watching his TV, and playing with his puppy dog, not doing this site. Please view this page with a java enabled browser like Microsoft Internet Explorer 5 using Windows 95 or higher. This site looks the best with a monitor configured at 800x600 resolution and a 32-bit colour. Any other settings may present the page poorly. There are a lot of cool graphics and fonts on this site that don't show up on older browsers. permission from the website owner.